We have been working with individuals and businesses in the Central Kentucky area and beyond for many years. We are dedicated to developing lasting relationships with all our clients. 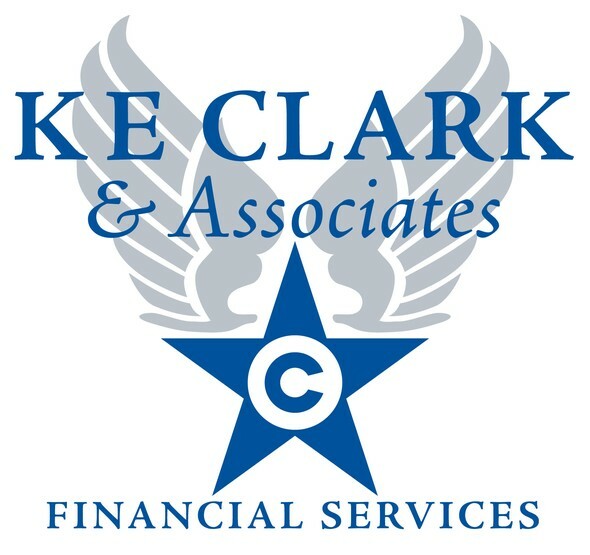 We believe in helping you assess your financial goals and "Planning YOUR Financial Future".